He is back with a bang! 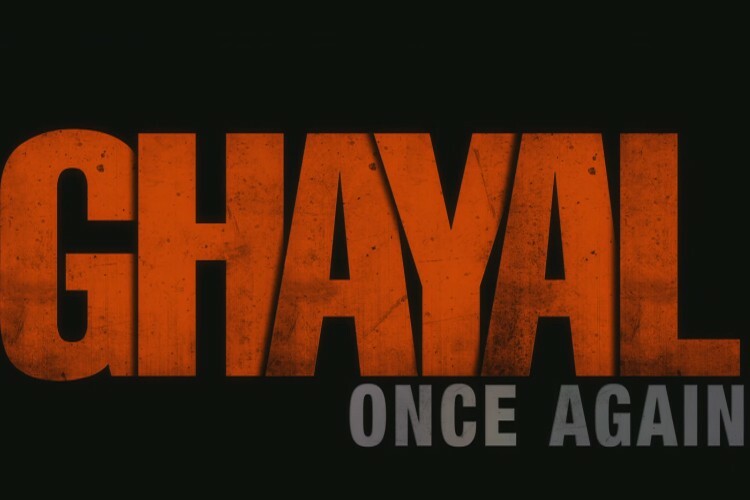 Sunny Deol, who is all ready for his forthcoming film, ‘Ghayal Once Again’ is doing just about everything to make sure it finds several takers. From sporting the bald look to do justice to role and showing his aggressive side with honesty, Sunny has given it all to his action film. And yes, you have to watch the trailer to agree to the fact that you will be impressed with pacy action packed visuals featuring Sunny Deol.